Receiving praise during the artists life and well after his death, Bellini's San Giobbe Altarpiece is a beloved work of art from the middle of the artist's career. Bellini enjoyed a place of honor in the art lovers of Venice during his life. In fact, after his Mantegna's death in 1506, and his brother Gentile's death in 1507, one critic claimed that Bellini was the greatest painter in Venice. Bellini painted the San Giobbe Altarpiece during the middle of his career, when he had already produced many acclaimed works and had yet to envision others. Although there are few records to indicate the public sentiment toward the San Giobbe Altarpiece, scholars can speculate that since it remained in the same spot for the duration of Bellini's life, those who commissioned it and those who worshiped in its presence appreciated it, or grew accustomed to it. During Bellini's life, then, it is safe to say that critics would have greatly appreciated Bellini's intricately arranged composition and the religious significance of each of his subjects. Scholars do know that Italian nobleman Marin Sanudo admired and praised the altarpiece in 1493 at the church's official dedication. 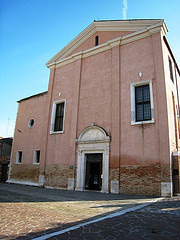 In the 300 years after Bellini's death, his San Giobbe Altarpiece remained in the unassuming church for which it was painted, almost in obscurity. No records indicate that any major art critics or scholar even new about it in the years following Bellini's death. It wasn't until Venice nearly lost this now-prized work of art that it paid a considerable amount of attention to it. 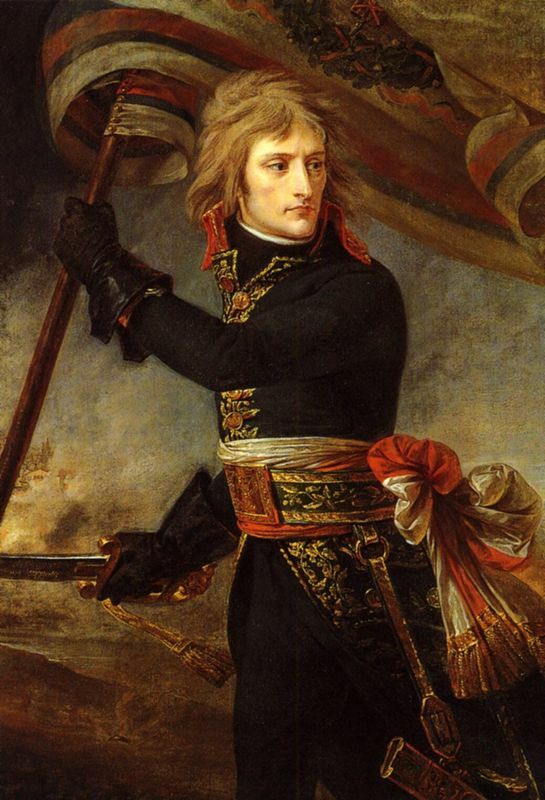 During his military campaign through Europe, Napoleon Bonaparte swept through Venice and swiped its churches, palaces and public buildings clean of nearly all artwork deemed valuable. 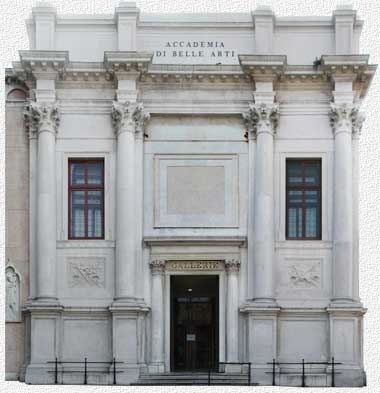 Fortunately, the great artworks stolen from Venice were returned in 1816 and many, such as the San Giobbe Altarpiec,e were immediately whisked to the Gallerie dell'Academia, where they remain today. The San Giobbe Altarpiece was returned at the right time for Giovanni Bellini's artistic reputation. Scholars of the previous centuries were somewhat unimpressed by Bellini's work, claiming that it was nothing special when compared to the work of some of his students, like Titian. In the late 19th century, however, Bellini's work began to be re-evaluated and given a higher place of honor than it had in previous centuries leading scholars to "rediscover" a vast number of paintings that were once attributed to other artists. The San Giobbe Altarpiece began to receive critical acclaim for its extremely high level of realism and intricacy. Not only do Bellini's figures look perfectly human (albeit, flawless humans), the architecture of his painted church is eye-catching.